QUICK TIP Ask the locals to share their secret swimming spots along the Mossman River. WHY HERE It's where the rainforest meets the reef, where jungle-clad mountains tumble down to the sea. 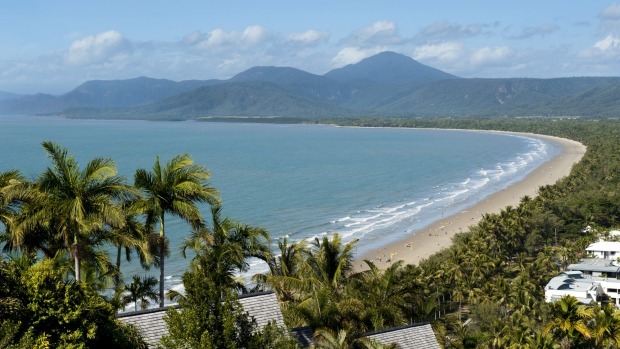 Port Douglas, or simply "Port" to the locals, has long been a fashionable destination for city-siders fleeing cooler climes down south. Gone are the heady days when Christopher Skase unveiled his five-star Sheraton Mirage Resort, transforming the small fishing village into a tropical playground for the rich and famous. Today, Port Douglas is like a star that's lost favour with the adoring masses, humbled by the experience and frankly glad for any attention the now mature luminary gets. The tropical town's fortunes may have waned, but Port today manages to feel relaxed, upmarket and comfortable in its own skin. HOW LONG Set aside at least four days to explore the town along Four Mile Beach, and the reef and rainforest beyond. There's much to do in Port itself, including taking a sunset cruise aboard the charming Lady Douglas, and having dinner at the iconic Tin Shed (thetinshed-portdouglas.com.au) overlooking the inlet. 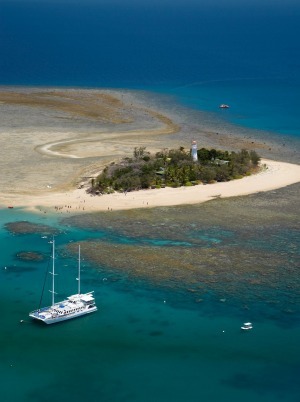 Set aside at least one full day to explore the Great Barrier Reef. The world's oldest living rainforest, the Daintree, is another must see, or set sail for the Low Isles for a blissful day of sun and snorkelling. Take long walks along Four Mile Beach, fringed with coconut palms. Dine with your feet in the sand at the iconic Beach Shack, have coffee with the locals at Origin Espresso and do breakfast with the birds at the Rainforest Habitat Wildlife Sanctuary. Participants get the chance to hold a black cockatoo, feed wallabies, explore the new Cassowary Walk and (for an additional cost) hold a koala. See wildlifehabitat.com.au. The Port Douglas Markets on Sunday are well worth a mosey. 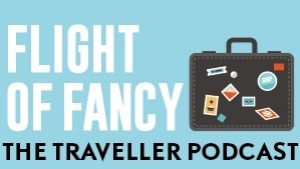 You can buy juicy tropical fruit, handcrafted wooden flutes from a man with a king parrot on his shoulder, and gorgeous locally made jewellery. While there be sure to take a peek inside St Mary's By the Sea, a charming white timber church built in 1911. Across the way the Court House Hotel balcony is a terrific spot for sundowners. See courthousehotelportdouglas.com.au. A sunset river cruise aboard the Lady Douglas is a lovely way to end a day in the tropics. Take in the mangroves, hunt for crocodiles and watch the sun set over the inlet for $35 a person. See ladydouglas.com.au. Alternatively board luxury catamaran Aquarius for a trip to the Low Isles, home to spectacular coral gardens, marine life and a plethora of migratory bird life such as mangrove kingfishers, sea eagles and ospreys, from $260 a person. See portdouglascruises.com. 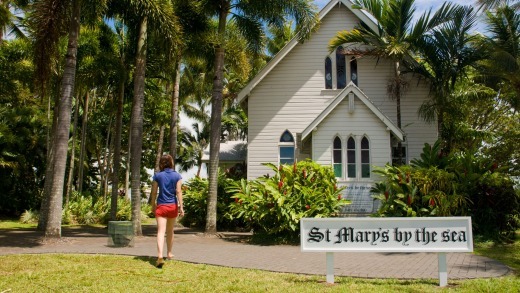 Beyond Port, take a drive north to the cute sugar cane town of Mossman. 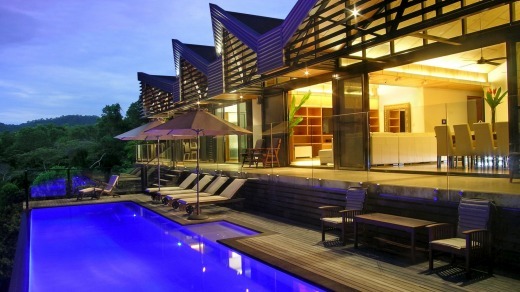 Here you can swim with freshwater turtles in the Mossman River (not to be confused with the croc-infested Daintree River), tuck into crocodile cheesecake at the magnificent Silky Oaks Lodge (silkyoakslodge.com.au), and take a Ngadiku Dreamtime Gorge walk at the $20 million Mossman Gorge Centre (mossmangorge.com.au) for $60 an adult; children 5 and over $30. The Saturday morning Mossman markets, meanwhile, are a terrific spot to meet the locals.